I’m storing this as an aide memoire, really, but it may help you too. Let’s say we have two systems, System_From and System_To. And two users, User_From and User_To. The objective is: log on to System_To as User_To, from System_From as User_From. 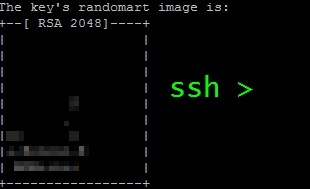 Your identification has been saved in /home/User_From/.ssh/id_rsa. Your public key has been saved in /home/User_From/.ssh/id_rsa.pub. 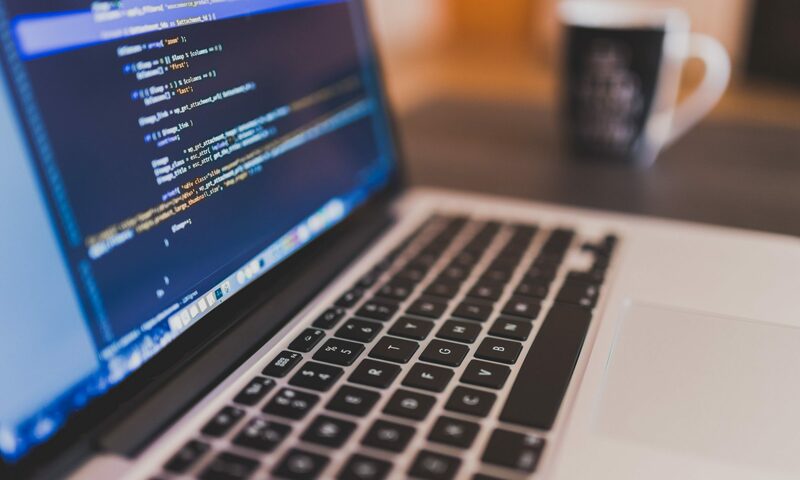 Note: if you use anything other than an empty passphrase, you will need to enter the passphrase each time you log on, which sort of defeats the object of this exercise! This creates two files: id_rsa and id_rsa.pub. The private key, id_rsa, must always be kept secret. Your system should have marked it read/write for the owner only. The public key, id_rsa.pub is safe to copy to destination systems (see next section). ssh-copy-id -i ~/.ssh/id_rsa.pub "[email protected]_To -p custom#"
Repeat this step for all remote hosts to which you intend to connect. Now, when you issue the command ssh System_To, you will be logged in straight away, with no password prompt.